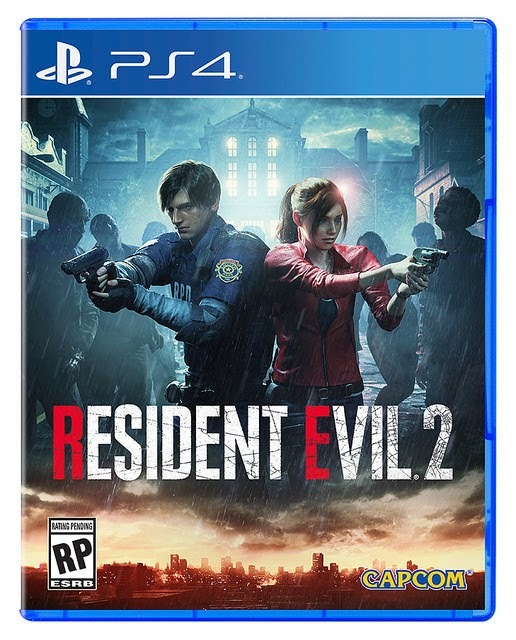 Resident Evil 2 is coming on January 19, 2019. For Playstation 4,Xbox One & PC. 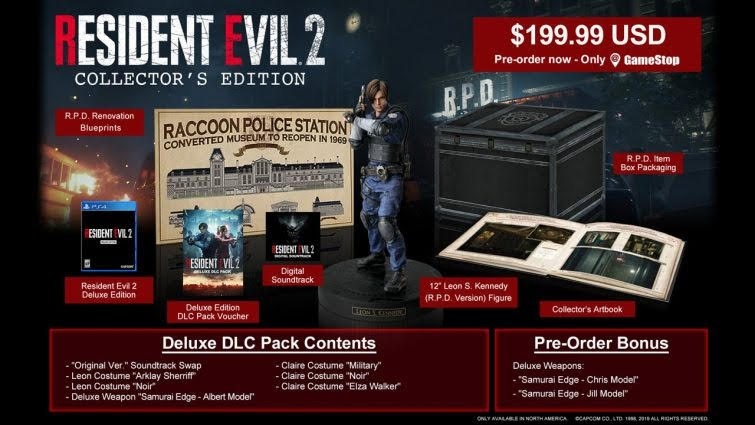 An expertly-crafted 12-inch figure of Leon on his first day in his new RPD police uniform, re-created to mirror his in-game design down to the smallest details. 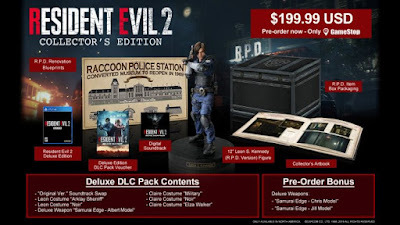 A must-have for any Resident Evil fan or collector! A 32-page book left behind by Ben Bertolucci, a freelance journalist who makes an appearance in Resident Evil 2. This file contains photos and files documenting events after the Raccoon City tragedy, and was filed away as a highly confidential document by the U.S. government. It’s never been seen by the public… until now. 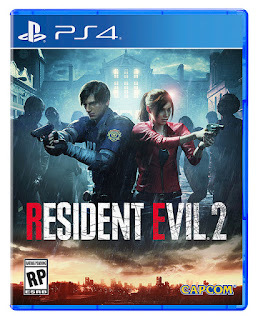 A voucher code for a 25-track album featuring new songs from the remake of Resident Evil 2, as well as a selection of arrangements from the original game. A diagram reminiscent of blueprints, this poster illustrates how the building was renovated and transformed from a museum to a police facility when work was being done on the building in 1969.